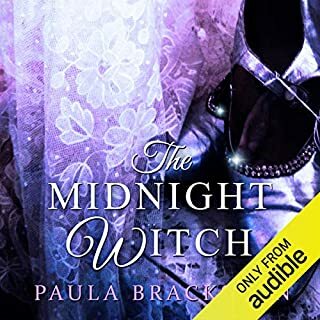 From the Sunday Times number one best-selling author of A Discovery of Witches, soon to be a major Sky TV series, a novel about what it takes to become a vampire. Marcus Whitmore was made a vampire in the 18th century. Over 200 years later, he finds himself in love with Phoebe Taylor, a human who decides to become a vampire herself. 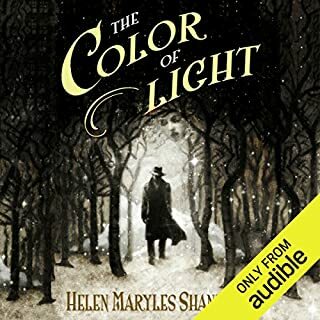 While Phoebe is secreted away, Marcus relives his own journey from the battlefields of the American Revolutionary War, through the treachery of the French Revolution, to a bloody finale in New Orleans, his belief in liberty, equality and brotherhood challenged at every stage by the patriarchy of the de Clermonts. 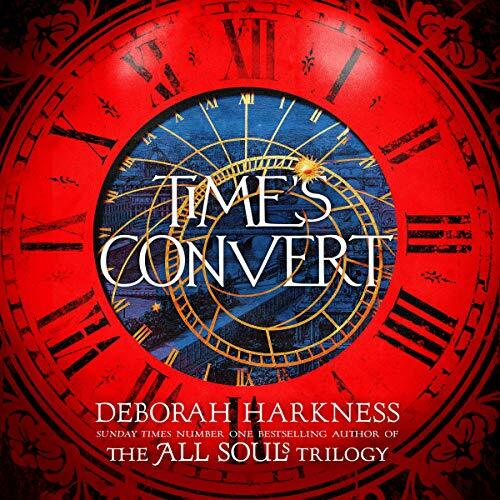 Sunday Times number one best-selling author Deborah Harkness returns to the spellbinding world she created in A Discovery of Witches and, through the prism of an unconventional love story, explores the power of tradition and the endless possibilities for change. I loved the trilogy so much I flew to England on my own tour or Oxford, The Bodleian Libraries and London. 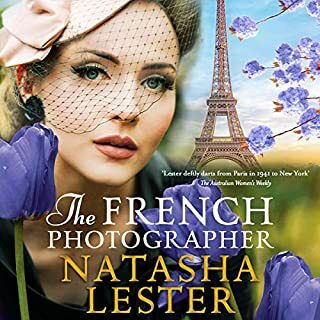 But the Narrater of this 4th book was Infuriatingly Terrible! She mis-pronounced so many wards but in particular the mis-pronouncment of Mart's name. 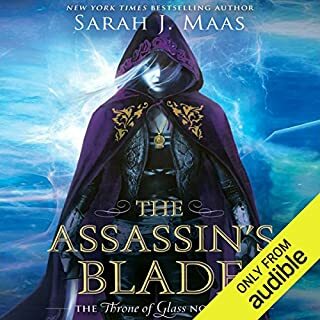 Everytime Saskia Maarleveld mis-pronounced that wonderful character's name it felt like a step in the face and made me so furious that I nearly could not finish the book. Saskia Maarleveld, was not true to the accents or character inflections. Her performance was infuriating and frustrating. Why oh why did you not ask Jennifer Ikeda to narrate it? 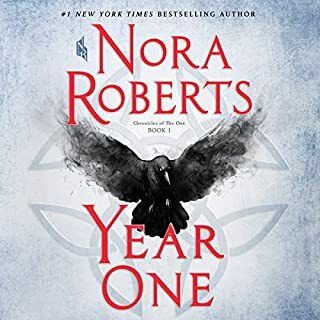 I really hope Deborah Harkness has this narrated version removed from history, for the sake of her fans, that loved her first Trilogy with such enrapture and devotion. I have listened to the First Trilogy so many times over and over. 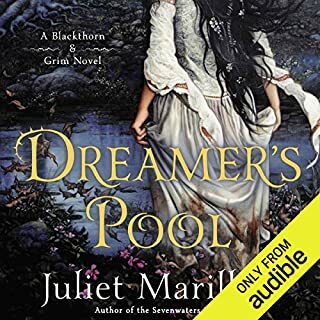 I will never listen to this Narrated by Saskia Maarleveld again as it puts me such a bubbling furious rage every time she gets pronunciation soo wrong it made me want to scream everytime. How could you let this be released? How could you ruin it! A great addition to a wonderful series. Enjoyed the narration. Look forward to listening to it again one day. Deborah Harkness has a talent like no other. 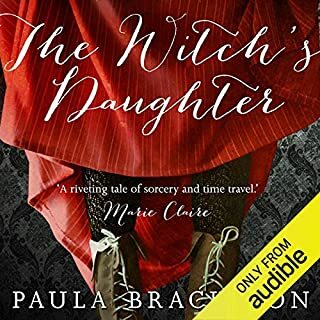 She is able to weave together stories of the fantastic and historic in a way that not only brings the past to life, but leaves ones searching for more and questioning whether vampires, witches and daemons might just live amongst us. Throughout, she captures universal themes with startling clarity. Every read is a joy and a new experience. Saskia's narration was superb. She brought each character to life and added something I cannot quite name to the story. 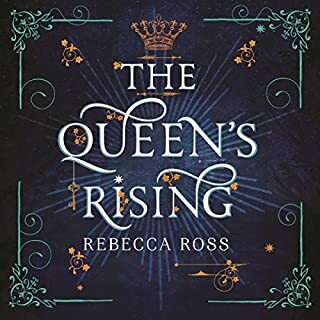 Her timing and accents were spot on, and though I loved the previous narrator of Deborah Harkness's books, Saskia has brought her own brand of magic to this fantastic performance. 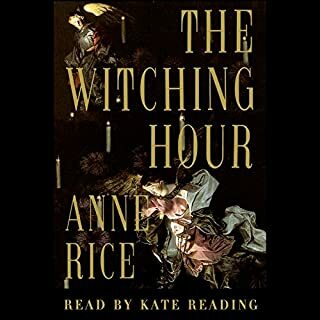 Bring back the original narrator from the All Souls books. Lackluster and no plot, basic love story with no soul. This book didn't even seem to be written by the same author as the others. Loved the story. Great addition to the All Souls Series. Not really sure why Matthew had an Australian accent though - found that quite irritating. 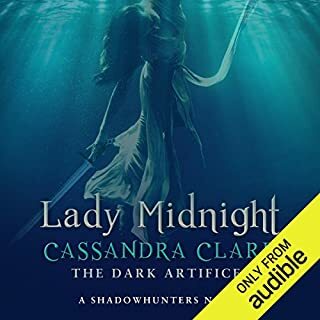 Well, I'm suspected to speak because I love this author, so listening another book that offers a continuity for the series All Souls is an early Christmas gift. The book is really very good, It's very well written, the narrative is excellent. The author brought back Mathew and Diana, but places Marcus and Phoebe in the center. . Without losing focus, we know Marcus's past in a subtle way while we are introduced to Mathew and Diana's dilemmas in raising children. It's a great book that ends very quickly. Good story and great to hear more about the other characters. Unfortunately the change in narrator lets the story down. The mispronunciation of names (eg Marthe) and several other words is distracting. 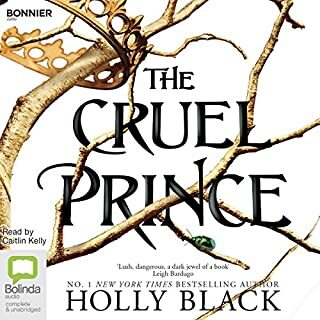 The voice/accents are obviously now different, again distracting and disappointing after the outstanding performances by the narrator of the previous three books. Loved the story but I thought the narrator on the other books was better . I was looking forward to listening to the latest book. After 3 hours I had to stop and read the book instead. The accents are all wrong, the characters have lost their familiarity, such a shame. It is like listening to a totally new series which is not what I was anticipating. I was half expecting a change in narrator after listening to the “encyclopaedia “ about All Souls. I wasn’t so struck on the previous narrator with the odd American pronounciatio of certain words but she was much better than the new! 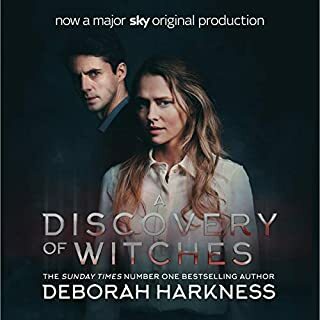 I loved the discovery of witches and the narrater of that has certainly bought it to life in a way this narrater has not. I am under an hour into the story but its just not grabbing my attention as the previous series had. 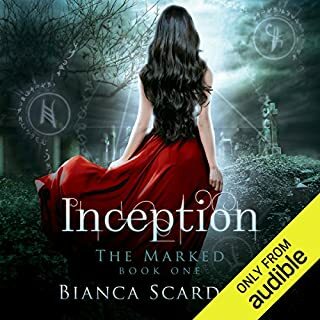 I find the way the story line keeps going back and forward not done as well as in other books (but might be the narration) either way i would really have to think about if i wanted to buy the next one if the narrator was not changed back to the one who did all souls. 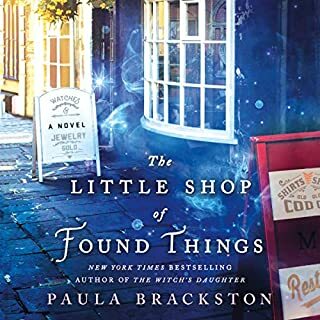 I am a big fan of Deborah Harkness and the All Souls Trilogy so I was really looking forward to this latest installment. 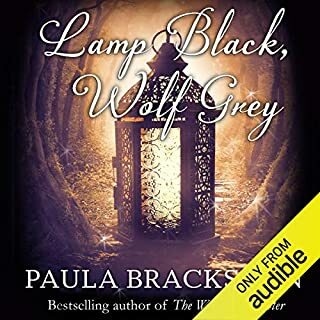 Whilst it was nice to catch up with familiar and much-loved characters, I really didn't get much of a sense of plot structure, suspense or mystery. The original trilogy had the mystery of Ashmole 782, adventures time-walking through history and a forbidden and potentially dangerous love story at its core. (One that broke down centuries of prejudice.) Time's Convert had a long, emotive engagement and short-lived family feuds over bringing up magical children. The history of The American Revolution was beautifully told through Marcus' broken memories. I get the feeling that exploring that time in history and what it means today was probably one of the main reasons this book was written. 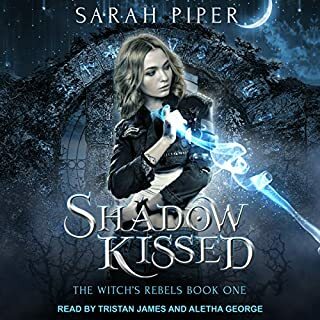 Overall, it was a pleasant listen and a catch up with characters from past books, but there were missing ingredients so it did not bewitch me. It felt like a long introduction. I'd still read more if I knew it was going somewhere. Like other reviewers, I prefer the previous narrator who I thought captured the different voices and accents better. Lacked something essential for me. No plot twist, not enough gluing it together. Disappointing after her trilogy, which was a firm favourite. 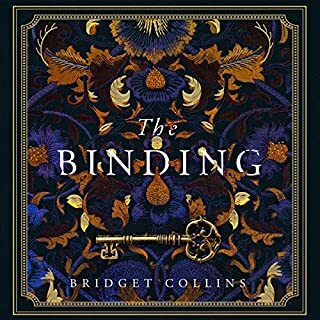 I loved the All Souls trilogy, but this story was sadly one of those money spinners that are written to cash in in the success of the original books. The performance was reasonable, however they should have used the same person who narrated the first three books. 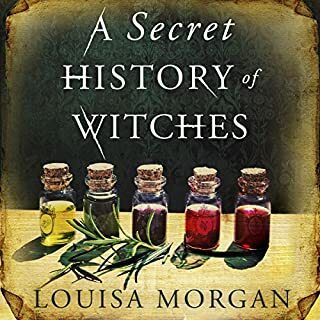 I loved the discovery of witches trilogy, so looked forward to this. Enjoyed learning more about Marcus's past and Pheobies transition. Great to see more of Mathew and Diana. The narrator worked for Diana but I found the voices of Mathew and Marcus too gruff. Lots going on in this book.